No doubt, there is always much excitement when one finally gets to move into a new environment, be it a new house or a new office after the long wait. However, the worry comes when my husband and I have to think about how we can shift some of our old furniture into our new house. That is the reason why we decided to google for some professional help online. After looking at a few other moving companies that we found initially, we were still unable to settle down with one because the rest of the moving companies couldn’t give us a direct quotation straight away. This is until we found “The Lorry” Moving Service, which is an efficient Moving Company that provides an on-demand platform for house moving, lorry rental, office moving, furniture transport and many more. From what I know, other than shifting the different furniture from one house to another, they can also shift & dispose bulky items in the offices at one go when one needs to shift into a new environment. This really helped us to simplify the process of logistics booking when it comes to moving our items. First of all, I am really pleased with their efficiency because the Customer Service Officers over at “The Lorry” responded quickly to us as soon as they receive our enquiries. Moreover, I really appreciate the fact that not only did their Movers arrive earlier than expected, but my items were also transported safely to the new house as requested. Hence, I feel that the Drivers over at “The Lorry” are really well-trained to uphold excellent standards of service when it comes to meeting our expectations. Have you always faced the problem of meeting movers that are ill-mannered or those that disappeared after you booked for their services? Well, I did. But not anymore when it comes to “The Lorry”, because I was assured that only movers that are trustworthy in completing the task they accepted, capable of meeting our needs, as well as those that has the expertise in handling the whole moving process will be sent to us. In addition, according to the testimonials I saw on their website, “The Lorry” also offers various sizes of trucks to be used for the moving of our items! 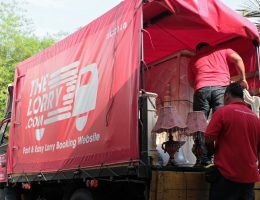 Last but not least, their services can be easily booked within minutes via “The Lorry” Mobile Application, which can be downloaded on the Google Play Store or iOS App Store, or they can also be reached via their website at www.thelorry.com! Both platforms are really easy to use and navigate, and at the same time, they provide services that are priced at affordable values and guaranteed value for money! 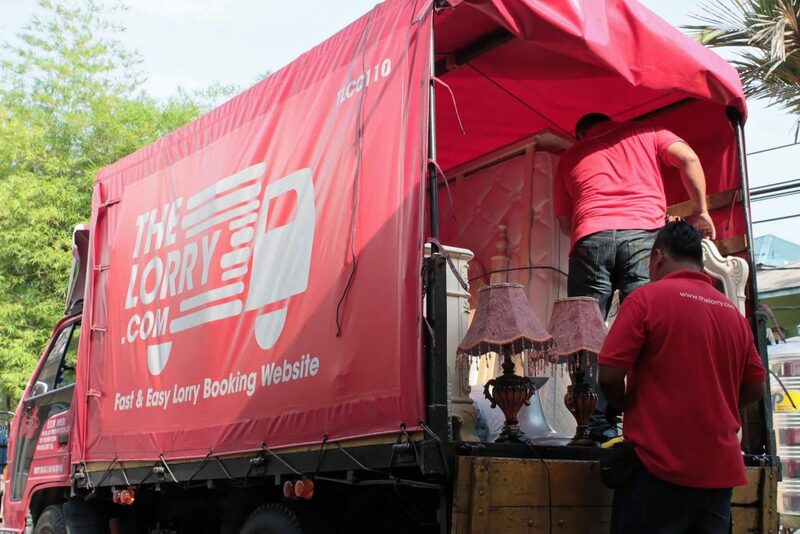 And so if you are looking for a Moving Company to assist in the moving of your items into a new place, be it because of a new job, new family, or just a change of environment, do check out “The Lorry” because it is a Moving Company that is definitely trustable and recommended! 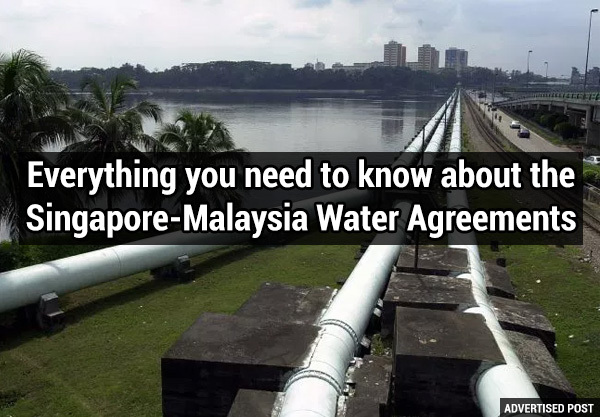 Next Next post: Maids Are Banned From Entering Singapore Cricket Club.